Here's a solution that's so simple, you'll wonder why it took so long to develop! 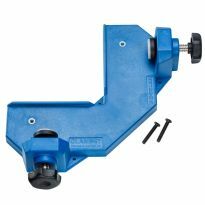 The Clamp-It® replaces custom clamping jigs, acts as a third hand, and eliminates the need for long bulky clamps. 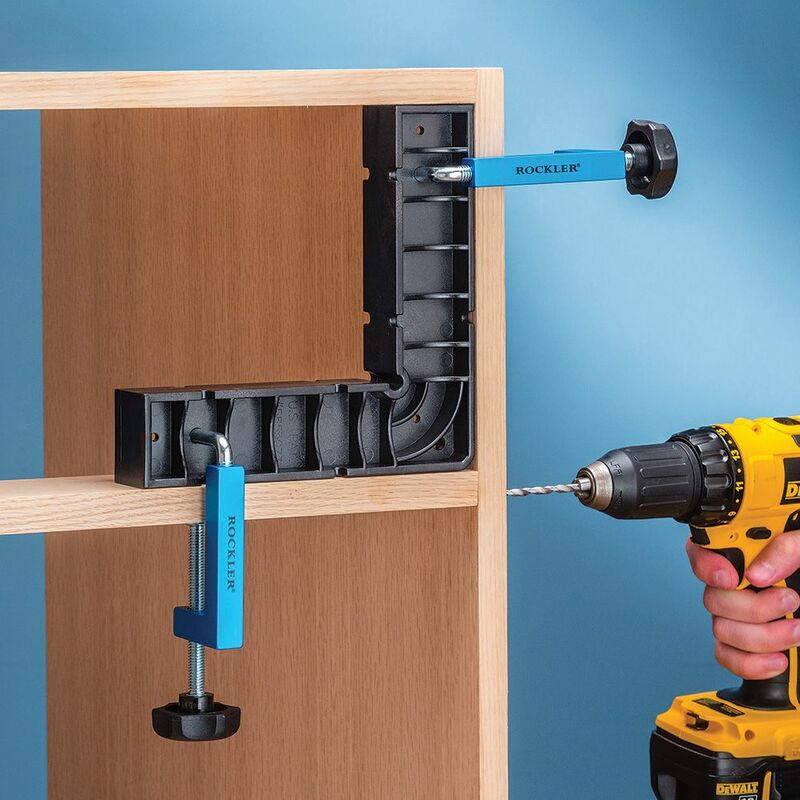 Simply put, the Clamp-It® is a square you can clamp. In fact, you can even assemble a cabinet one corner at a time! Works with any joinery technique, from nails to hand cut dovetails. It's ideal for every stage of construction, from assembling plywood cabinets to face frames and drawers. Clamp-It® is also perfect for framing decks and installing rails and balusters. 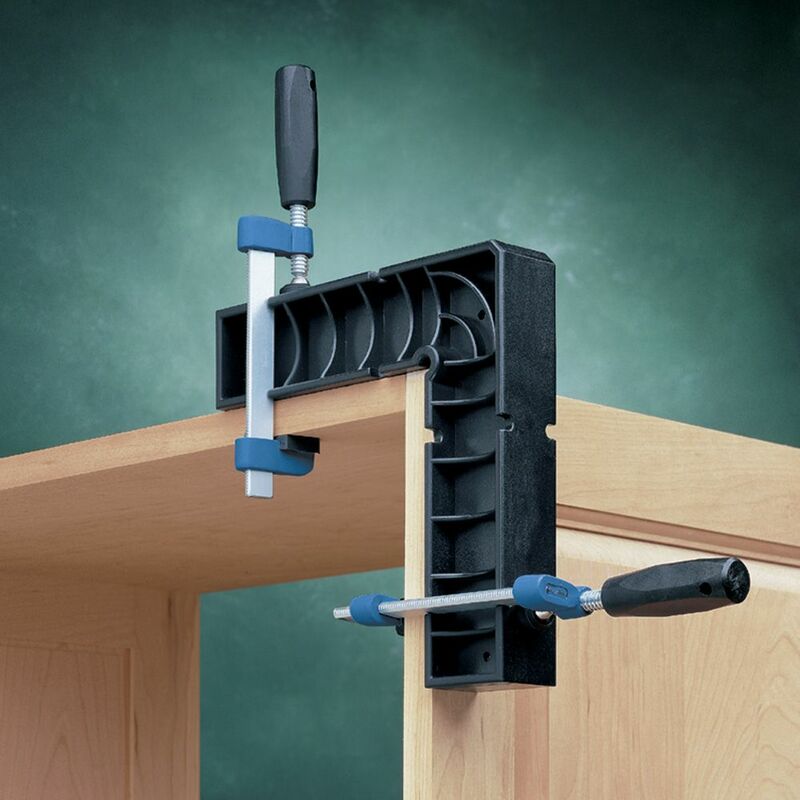 Attach it to a work surface, and it becomes a right angle fixture for bench assembly. 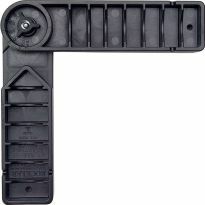 Clamp-It® is computer designed and manufactured from high impact, rigid polycarbonate to ensure strength and accuracy. 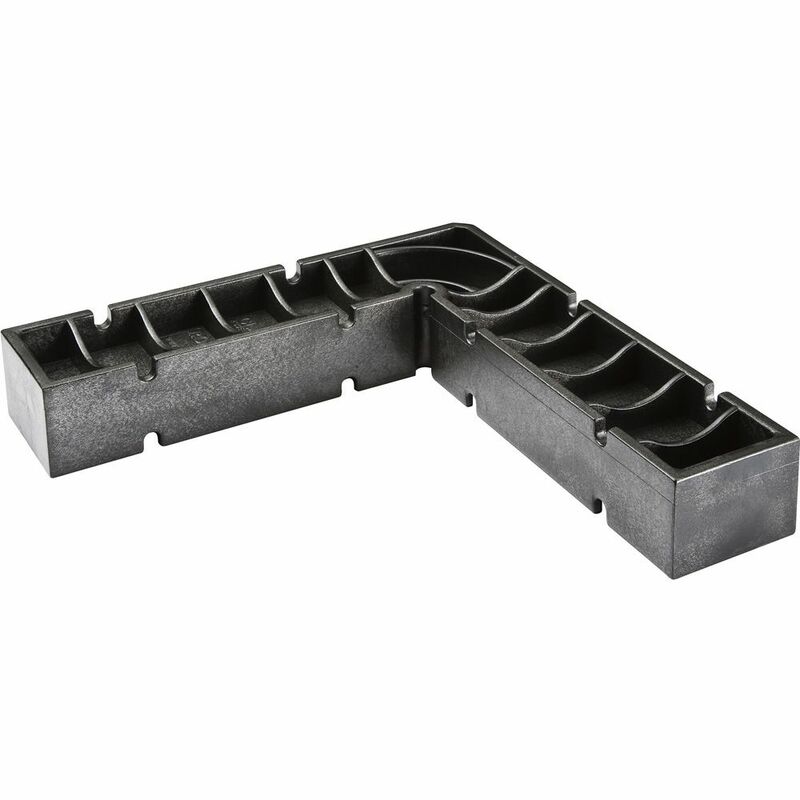 Size of the Clamp-It® is 8" X 8" X 1 - 1/2". 90 is what I wanted 90 is what i got! It's always difficult to try and glue and screw several boards together at the ends of the boards. However with these squared, I simply clamp them and it keeps my project square and aligned so I can glue and screw them boards together. Fantastic. It is like having that third or fourth hand that you so often need during assembly. This is a product I would reccomend. Its great for keeping corners square. I love these things. I started with a pair but now we have a set of 4 in the shop. We use them all of the time. Whether it's for assembly or just for setting up pieces on the CNC or table saw, these things are great. Sound Product. 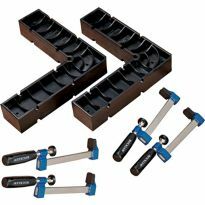 MUST often combine with Rockler's own clamp which is a good system for larger boxes! I have used the clamp it squares a couple of times and I really like them. Esy and positive alignment. 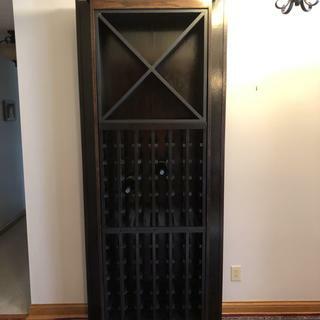 Needed thes to assemble a tall wine cabinet. Kept everything nice and square! Helped keep my corner straight while I screwed pieces together. May ways to go about attaching to project. Worked great! Keeps 90 degree angles correct while attachment. I use these on most project to hold corners squarely in place (along with easy on-handed clamps) while glue dries. This has always held my corners square leaving a decent project that is squared up nicely. they were needed to assemble a door frame with a plexiglass insert. The assembly square is exactly what was needed to make easy 90 degrees corners on the picture frames. For quick set-up these are great to have on hand. Expensive for a set of four, but as they say, buy once cry once! Makes getting perfect 90 degree corners much easier. I used along with the clamp it jig and they work well together. It also works good on its own in case you don't have the jig. These assembly squares are very well made. The attachment points are a real plus. 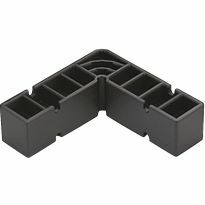 Makes building projects where getting parts square is easy and saves a ton of time and frustration. Great inexpensive way to make setups. I added two more of these assembly squares to the ones I already had when I saw them on sale. I use them with quick clamps to assemble cabinet carcasses by myself. "Anyone can build a box, but not everyone makes them square." These aids help me build my boxes square every time. 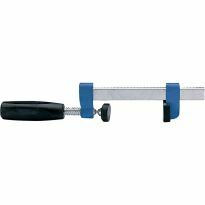 This is great for clamping 90 degree angles, clamping for pocket holes, and clamping for glue ups. Super helpful clamping squares, what more can I say! Works great. I use it for making mothered frames. The one I had before I made myself and you could only see one side of the frame. I bought this specifically for building a table for my grandson. The idea was a table that could grow with him. So I had 10" gussets in the corners that 2x2 legs could bolt to, and adjust 6" in 2" increments from 12" table height to 26", then another set of legs for a standard 30" table when he and his siblings are grown. I used the Clamp-it to make up the 90 degree joint in the gussets and it works great for assembly. What I also found was it provided real stability for ensuring a square joint between the gussets and the table top. I actually clamped the jig to each gusset to hold it square to the top as I glued and Kreg screwed for attachment. Excellent, useful tool!! Great for squaring up drawers. It is just the right size, strength and hight for my work. Great product to use when trying to have square corners. Made life easier for me. The very day I received my clamping square in the mail I put it to work and I have yet to put it down. It is the perfect size and it's got plenty of clamping surface to keep my project square. I love it. Now I just need to buy 3 more. These are big plastic squares that have spots for smaller clamps to grip. 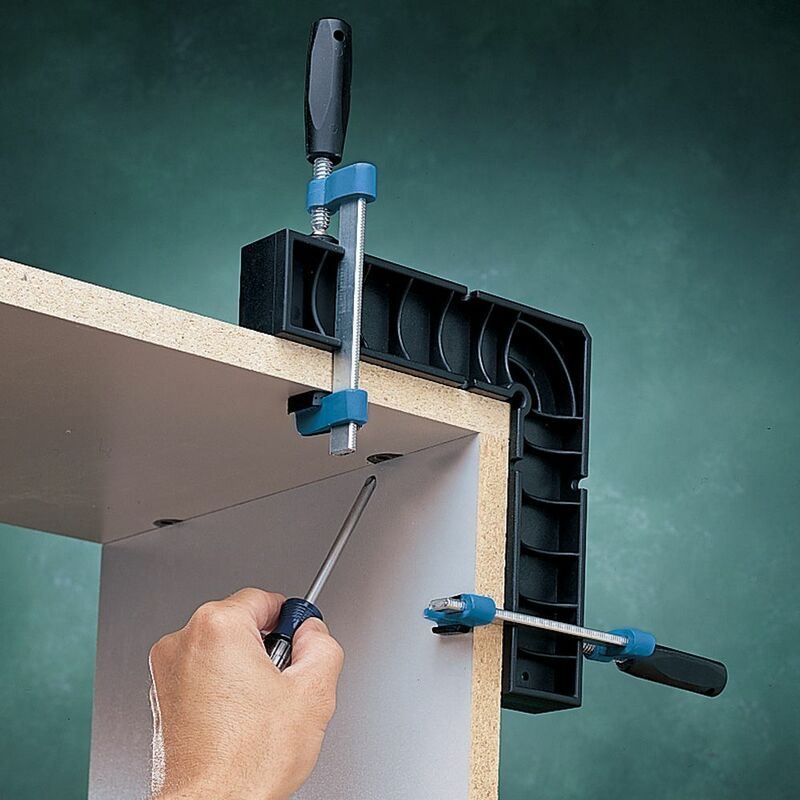 Combined with the Clamp-I corner clamps creates a perfect coorner clamp system. I have one already so I had to grab another one. Great product. Really helps holding boards in place when try to do your work. I bought several of these for 40% off, which I think is a great value. These are well made, strong, sturdy, and square. Would I buy them at full price? Probably not. But at the sale price these are a great deal and will make assembly a much easier process in many situations. Great with KREG fasteners. Keeps everything square. works great with my clamps. helps get the boards square. I purchased 4 of these while on sale, took them home and saw that I need a lot more for big projects for those days I am working alone. 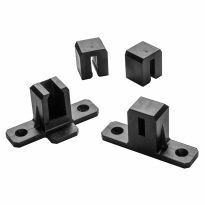 They are a solid piece that keeps the boards from moving with other clamps, perfect for glue work or using pocket screws. I wish I had bought 4 of them. I'd also like to see them twice as wide. Just great. Neat idea. Wish I would have thought of this. I currently own 2 of the assembly squares and the are invaluable since I always work by myself. I purchased 2 more just to make life a little easier. Part of the system for assuring joints are square. just wanted to try it. I know two pieces of wood do same thing. Hope it works better then the Irwin corner clamps I have. I did not read carefully enough when ordering the clamp--it and needed these to make them work correctly. As it states, it's an extra hand. Purchased two of them many years ago. Needed to add more for current project. Needed them in order to properly allign the pieces of a shutter that I am building. I was looking for something affordable that would help with minimalist furniture design. It was an easy purchase. I recieved the other part for Christmas so I wanted to complete the set. Square is needed to facilitate holding the corner while fastening. works hand in hand with the corner clamping jig. I have to make cubes with 1 side open. For cubbies..these seem like they will be helpful. The squares are great when assembling cabinets. They are like an extra set of hands. I just need more of them. Needed some device to assist in assembling wood components having 90 degree corners. Why not, let's see if it works better than what I've been doing all these years. Only have two and needed more. Tired of doing workarounds in my small shop making 4x8 raised beds. I need the hands free ability to assemble cabinets and other projects. Had to give it a try. I see where a lot of people use them. Should make job much easier. These appear to be a good solution for squaring up some drawers I need to build. 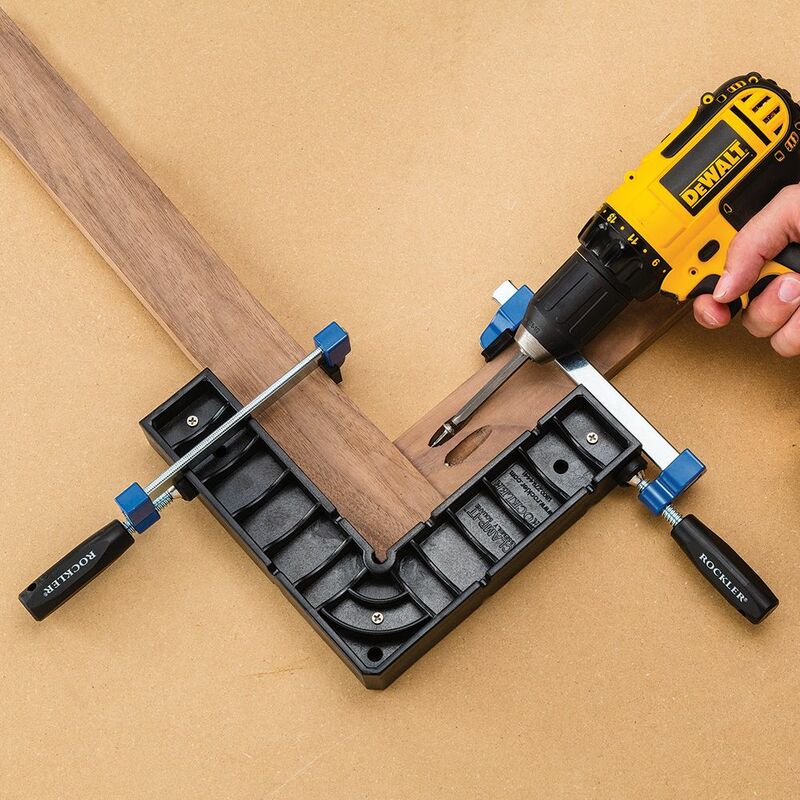 When should I use the Clamp-it Corner Clamping Jig vs. the Clamp-it Bar Clamps? BEST ANSWER: I work for Rockler. 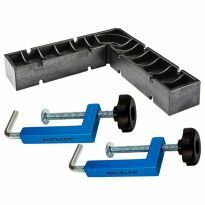 When the material is over 2" wide to be clamped, use the bar clamps. I fit is under the clamping jig works very well. BEST ANSWER: Just one. Clamps must be purchased also. Other clamps will work. The ones I bought only had 1 per package, large or small. Only per package. Clamps are sold separately. There is one square in the package. What are its complete mesures, 8"x8"x1.5"x?"...? What thickness of stock will this accommodate? BEST ANSWER: You can use this with any thickness of stock as long as you have a clamp that will open wide enough to clamp to it. 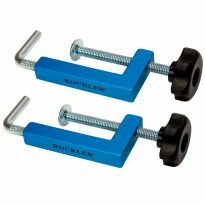 If you are planning on using it with the fence clamps from Rockler you are limited to about 2 inches of thickness. You can also screw this to the stock which also allows for almost any thickness. 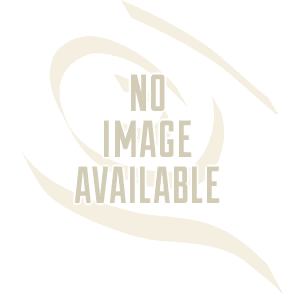 It will usually support stock that is of reasonable size. I think I have used these to support 2.x4x3/4 inch plywood panels when making a set of shelves for my shop. 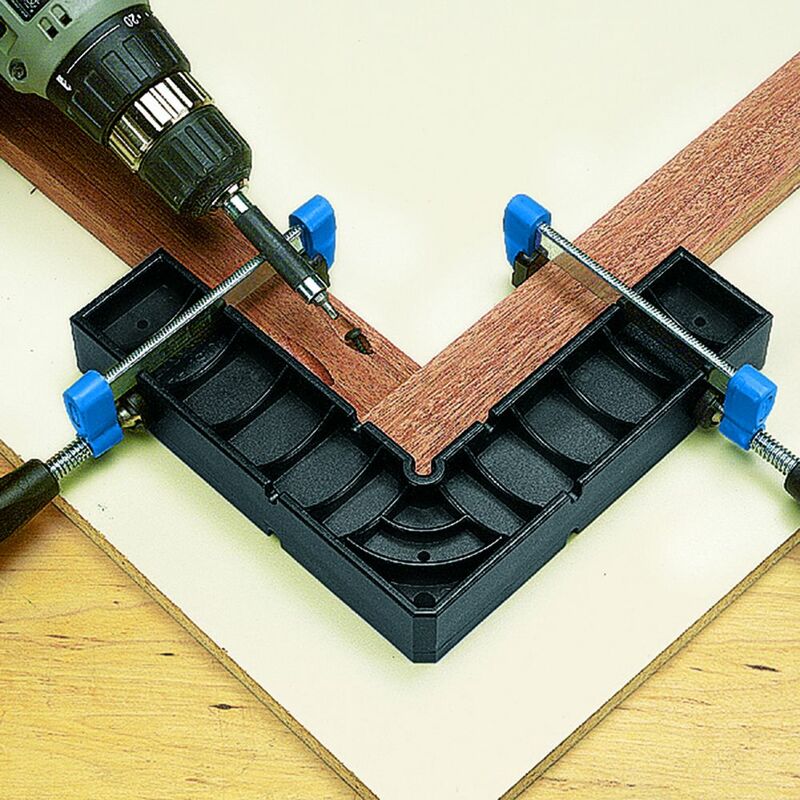 Does the screw holes line up to the holes in the clamp-it corner clamping jig ? BEST ANSWER: Yes, and the jig comes with the screws you need.